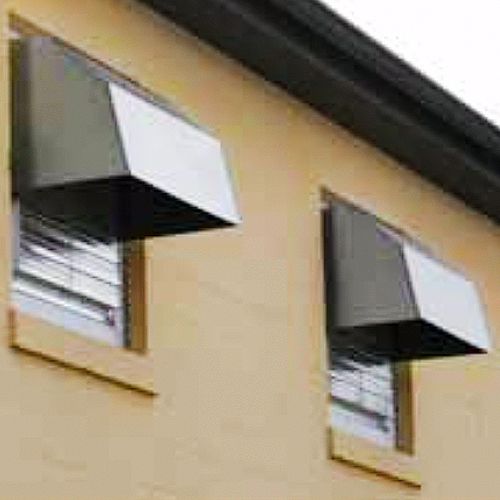 Shutter fan hoods provide protection against harsh weather and severe wind! 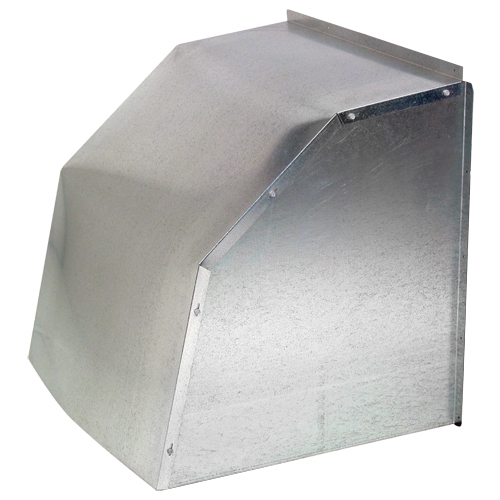 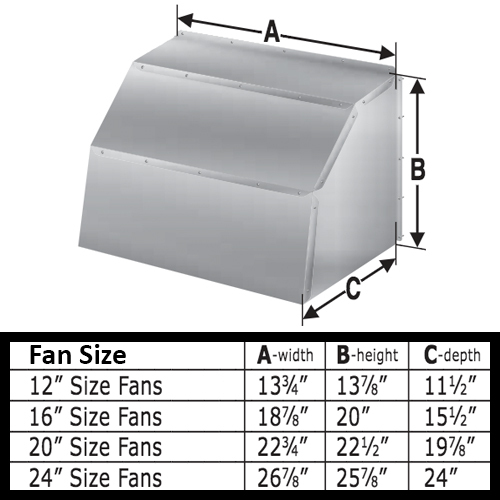 Additionally, these all-weather shutter fan hoods are constructed of galvanized steel to help extend the life of your shutter or fan. 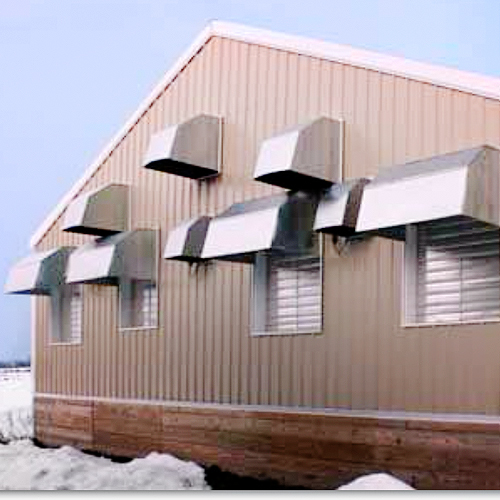 Shutter hoods ship unassembled.